Apple is reportedly developing in-house power management chips that could debut in next year’s iPhones. According to a new report from Nikkei Asian Review, the chip “would be the most advanced in the industry” and could dramatically extend the battery life of iPhones. Nikkei says that while a timeframe is not yet locked down, Apple is hoping to debut the chips in its 2018 iPhones. If the reports are indeed accurate, Apple’s current power management supplier Dialog Semiconductor will see a dramatic impact. 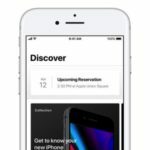 Dialog Semiconductor is dependent on Apple, with 74 percent of the company’s revenue coming from the iPhone and iPad in 2016. As such, shares in Dialog Semiconductor plunged as much as 20 percent on Thursday, the most in almost eight months. “Based on Apple’s current plan, they are set to replace partially, or around half of its power management chips to go into iPhones by itself starting next year,” a source said, according to the Nikkei report. 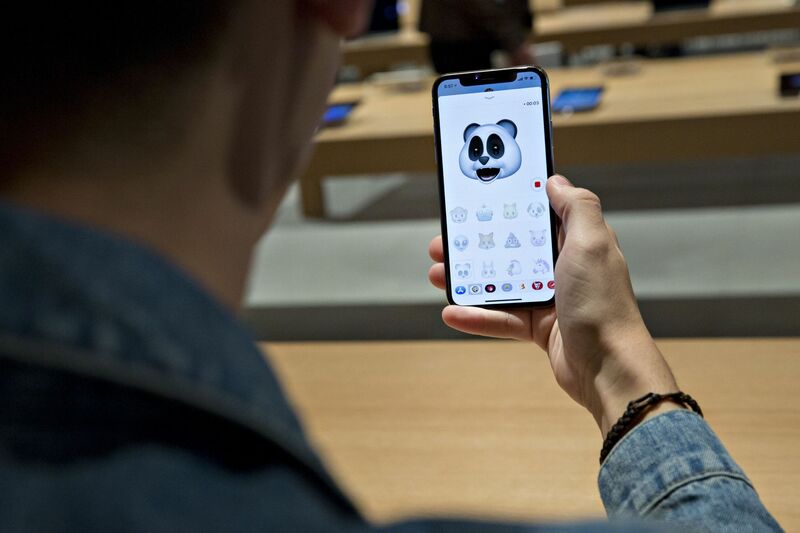 Apple has been developing its own processors for years, but has recently stepped up in-house design of components, including graphics, Bluetooth and other smartphone-related chips. While expensive and risky, this helps the company maintain leverage over suppliers as a recent wave of acquisitions cut the number of chipmakers it works with. “The level of visibility into the design cycle of our leading customers remains unchanged and the business relationships are in line with the normal course of business,” Dialog said Thursday in an email. Apple didn’t immediately respond to a request for comment. Earlier this year, Apple told UK-based Imagination Technologies that it would stop licensing its GPU designs. This news saw the company’s stock tumble more than 70 percent in a single day, and the two firms are now embroiled in a legal battle.